The difference between short- and long-term Treasury rates is the smallest since before the financial crisis, raising fears of a coming recession. Yet the yield curve is a flawed warning, sometimes flashing years before a downturn hits. There are far better things to worry about. The U.S. Federal Reserve building is seen in Washington June 29, 2011. The difference between the market interest rates on the U.S. Treasury’s two-year and 10-year notes was 0.41 percentage point on April 17, the smallest since September 2007. As of April 23, the gap had edged up to 0.5 percentage point, still historically low. 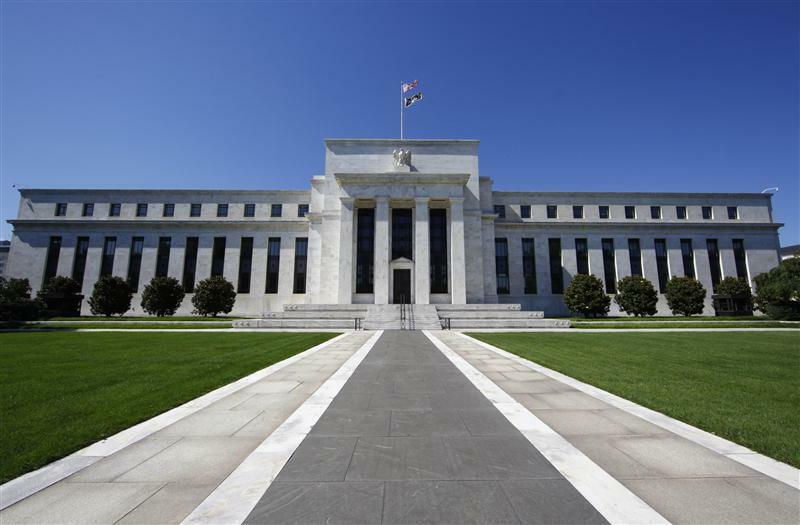 The Federal Reserve Bank of Atlanta’s GDPNow model, which forecasts U.S. economic growth based on recent data, suggests the economy expanded at an annualized rate of 2 percent in the first quarter of 2018. A similar indicator, the New York Fed Staff Nowcast, projects a first-quarter growth rate of 2.9 percent. The Commerce Department is due to release its initial estimate of first-quarter GDP growth on April 27.